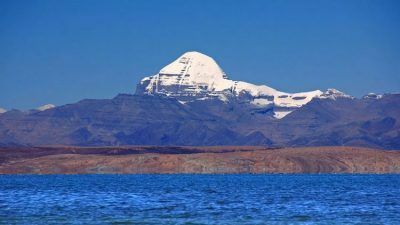 Here are everything you need to know about Kailash Mansarovar Yatra 2019 like Preparation, travel tips, how to reach Kailash Mansarovar Yatra by Road & Helicopter. 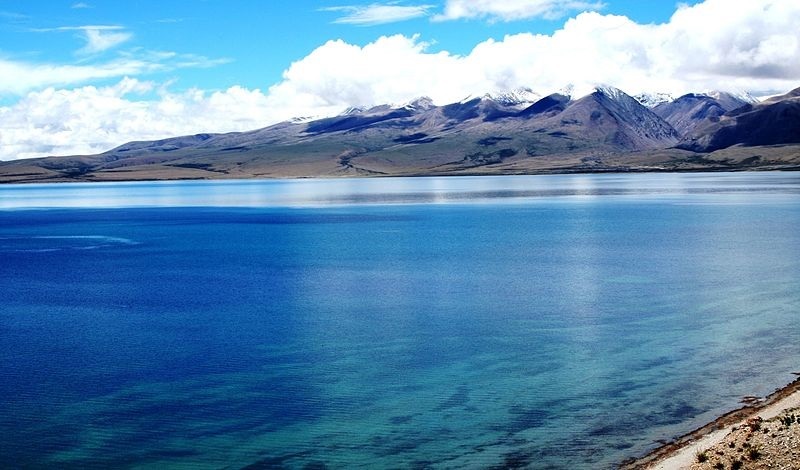 Mt Kailash and Lake Mansarovar are regarded as pious and behold huge religious significance. 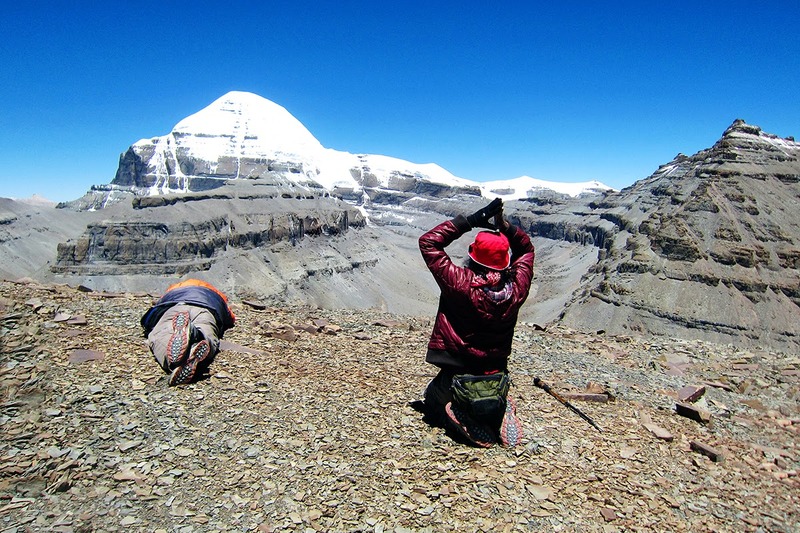 The Kailash Mansarovar Yatra is said to provide salvation to the devotees. 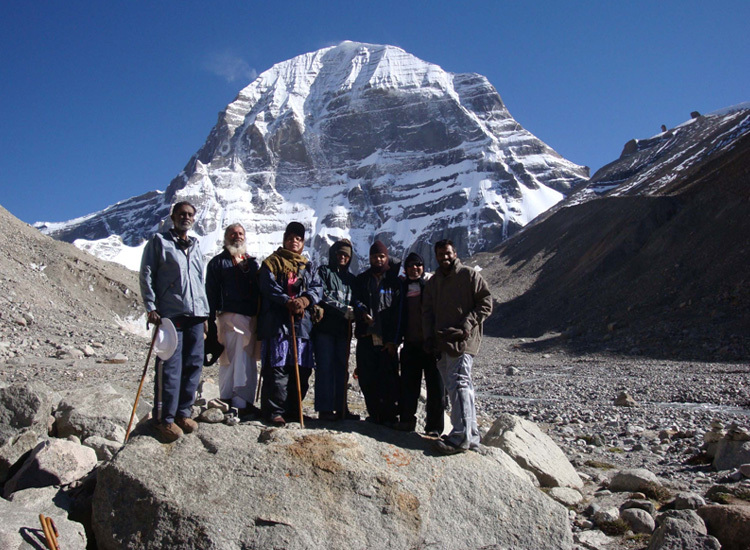 Kailash Mansarovar Yatra is a religious journey known for its cultural significance and arduous type. Despite of being a strenuous type journey, pilgrims from all parts of the globe participate in this pilgrimage to Mt. 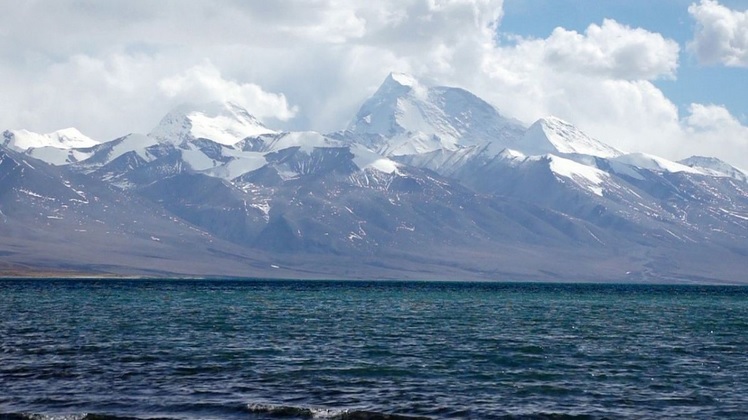 Kailash.